Have you ever heard the statement “I’m/we’re in a committed relationship”? Does it confuse you as much as it does me? 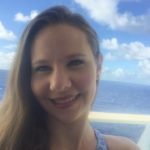 What would the purpose of a relationship be if commitment wasn’t part of it? Whether it be a friendship, courting/dating or a marriage relationship all of them must have commitment or they will simply cease to exist. When one enters into a relationship uncommitted there often is a selfish reason behind it. Whether it be to keep options open, not wanting to be tied down, wanting to see other people too, etc. Taking part in an uncommitted relationship is sure to hurt both parties involved. It will have lasting negative results on their lives, and their futures. In our courting/dating relationships, we are practicing what we will do in our marriage relationships. If we do not start there with commitment, how will we be committed in our marriages? The definition of commitment is “the act of pledging or engaging oneself “So, to be committed to someone you are pledging yourself to them and/or you are going to engage your life with theirs. You are promising to become part of their life. What does commitment look like in a marriage? Our lives are no longer our own, we are now part of our husband’s lives. It isn’t only about what we want, we’re to be engaged in his life now. We pledged (promised) our lives to him, before God on our wedding day. He must come first in our lives, second only to God. 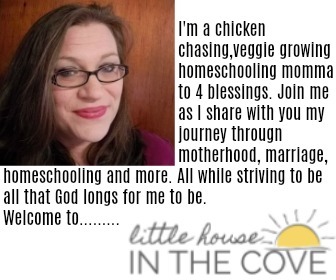 Choosing to engage (take part) ourselves in things he likes will show our husbands that we are committed to him. Speaking highly/positively of him to others (and how we talk to him in front of others) will not only show them you’re committed to your husband, but it will show<em> him as well. Sticking it out when the going gets tough is probably the best way to show your high level of commitment. Often we enter marriage with a rose colored glasses view, and we quickly find them removed. This is often the hardest time to stay committed. How do you remain committed when times get tough? There will probably be days that you will question why did I say I do? Just remember that he will have days like that too. You are not alone in this thought. That through Christ you can do all things, for it is He who gives you strength. Your vow…..your promise to your husband…. God is working throughout our marriages, to make us more like Him…..
and preparing us to be the Bride of Christ….. Commitment is lifelong and a life changing. 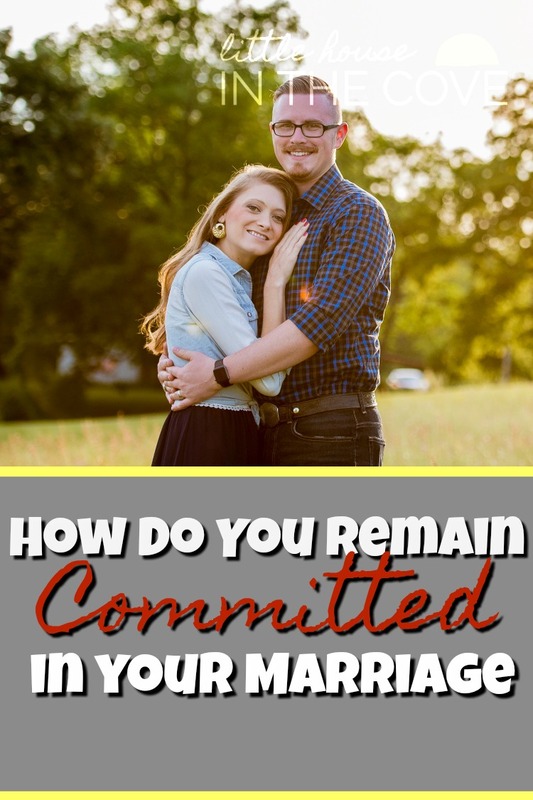 How do you remain committed in your marriage?